First of all, it absorbs the liquid of the spill so that liquid can’t do any further damage to what it’s been spilled on. Then it causes minimal & safe chemical reactions to neutralize the smells without any sort of perfume or harmful masking agents. SKU: EC029-0160-00EK. Category: Everyday Odor Eliminator. The container of powder was not enough. Should increase the size of the container. I’m trying to remove a chemical smell from my carpet which was in place when I purchased my home. The container was just not enough to do the whole thing. After hurricane Irma my office carpet had a sour smell due to water damage. I couldn’t get the smell out and the carpet was still damp so I used this on the affected area. It worked great! The smell is completely gone. 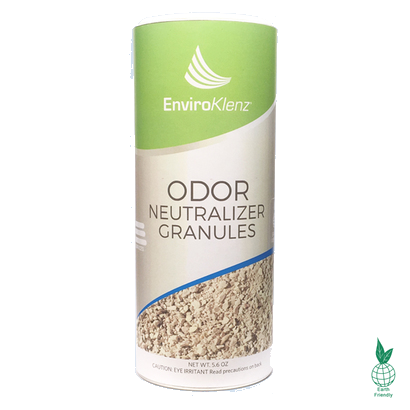 The EnviroKlenz Odor Neutralizer Granules helps you clean up chemical/odor spills and messes. 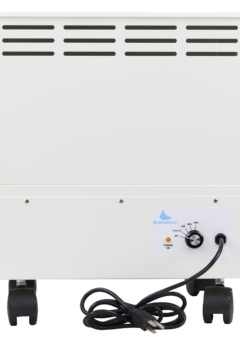 The high capacity granule can be used to soak up all sorts of odor spills while simultaneously neutralizing the odor. Life is life, and accidents happen. Things spill. Bodily fluids go where they shouldn’t. And not only do you have to clean up the mess itself, but you’ve also have to do something about the odors as well (because no one wants to ride in a vomit-smelling car). 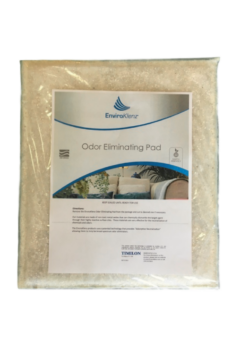 Our EnviroKlenz Odor Neutralizer Granules attach themselves to the spilled materials and get to work instantly to effectively and safely remove the odors… even on the most absorbent fabrics and carpets (it’s non-bleaching and works on solid surfaces too, so don’t worry… it’s got you covered). First of all, it absorbs the liquid of the spill so that liquid can’t do any further damage to what it’s been spilled on. Then it causes minimal & safe chemical reactions to neutralize the smells without any sort of perfume or harmful masking agents. Locate the chemical or odor source, whether it be urine, vomit, spilled chemicals or any other type of liquid spill. Sprinkle the EnviroKlenz Absorbent Neutralizer on the area, generously apply to coat all the liquid. Once all the liquid has been absorbed by the absorbent granules, come behind with a broom or vacuum to remove the excess waste. 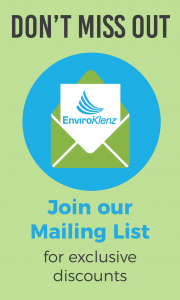 The EnviroKlenz Absorbent Neutralizers are ideal for pet owners, bar or restaurant owners, veterinary offices, daycares, and transportation companies for safe and easy cleanup. 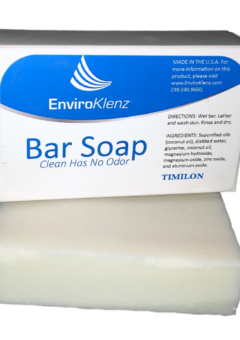 ✓ Great for the Transportation Industry, Schools, Community Centers, Bars, Nursing Homes, etc.